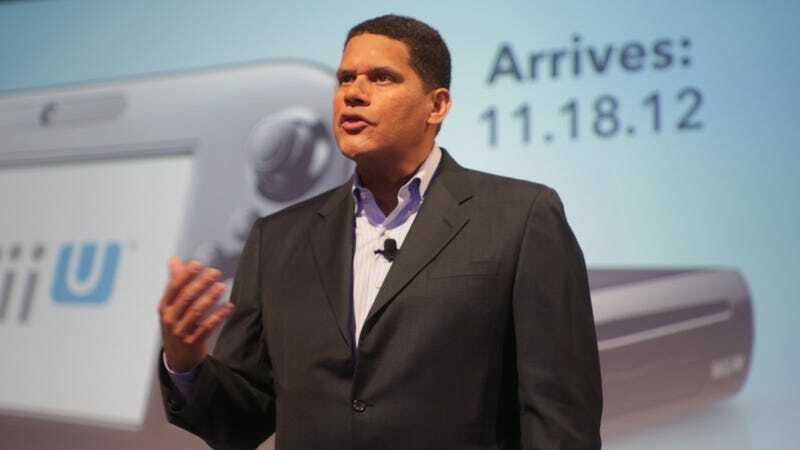 As with most new console debuts, the Wii U launch has been rocky. The part that has gotten most consumers complaining is an hours-long, 1 GB patch required to access many of the system's features. Nintendo president Satoru Iwata has even apologized for it. Nevertheless, that annoying experience won't be going away anytime soon.